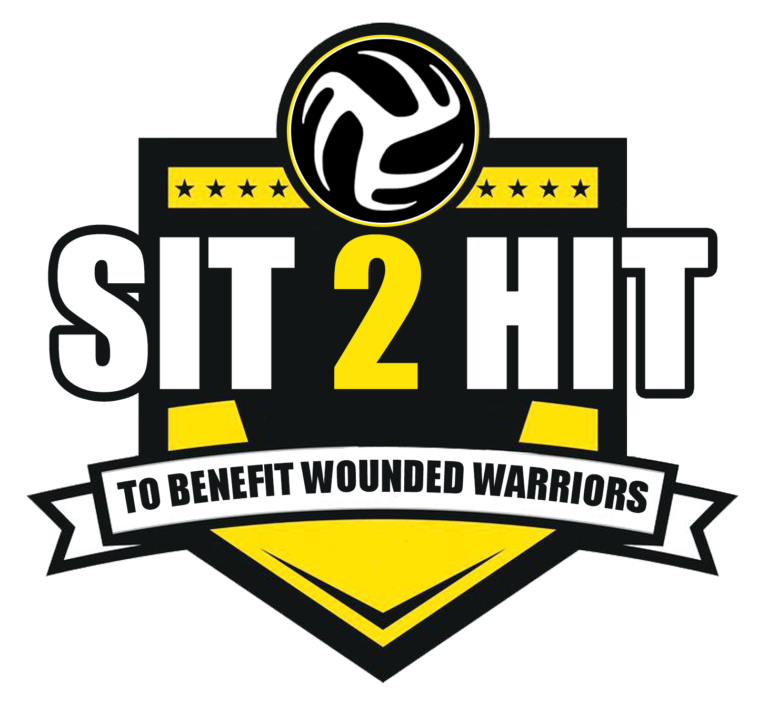 The Third Annual East Coast Sitting Volleyball Tournament to honor Wounded Warriors will be taking place on April 6, 2019 at Ft. Monroe Community Center at 9:00 am. All money raised will go to support our Military Wounded Warriors. Bring yourself or put together a team and join us for what is sure to be the annual event of the year! Third Annual East Coast Sitting Volleyball Tournament to honor our Wounded Warriors.